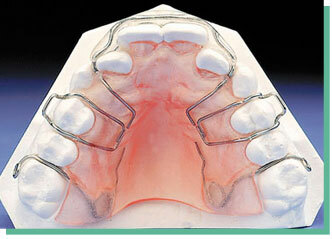 Traditional removable braces are still used in modern orthodontics. There are very good at quickly moving teeth in some situations but they lack the precision control that we have with fixed braces. We sometimes start with removable braces for the big movements and then switch to fixed braces for the final precision detailing. Removable braces usually need to be worn full time and some adults find them bulky and difficult to tolerate.